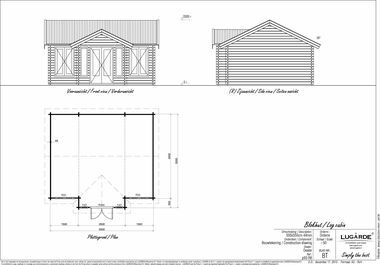 A deeper version of the Brooklyn model, the Edison also has the feature porch and a steep apex roof. 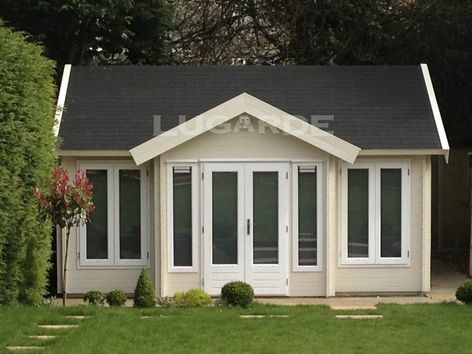 A very attractive log cabin which would grace any garden. Overall size approximately 5.5m x 5m in 44m. The standard package includes 1 x PE45H double door, 2 x PE25 windows and 2 x PJ07 window panels.